Every athlete strives for greatness. At the heart of this powerhouse is a newly developed biturbo V6 engine that boasts 444 horsepower and 443 lb-ft of torque. 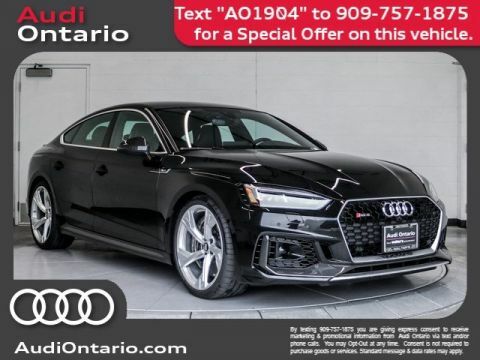 Added available performance comes in the form of driving dynamics provided by RS sport suspension plus with Dynamic Ride Control and Audi ceramic front brakes. All together, it's what transports the Audi RS 5 Sportback to new heights of performance and the driver to new heights of driving pleasure. Audi drive select allows the driver to pre-select four driver-selectable modes: Comfort, Auto, Dynamic and Individual. In addition to the standard settings, suspension can be managed when equipped with the available RS sport suspension plus with Dynamic Ride Control. Combined, the result is performance you can modify to help tailor your Audi RS 5 Sportback to suit your driving style. The Audi RS 5 Sportback features quattro(R) all-wheel drive technology. 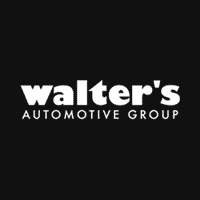 The system has an asymmetric variable torque split that can intuitively send power to where it's needed, helping enhance performance and traction as road conditions demand. Standard quattro(R) sport rear differential can help enhance handling performance even further with its torque-vectoring capabilities. 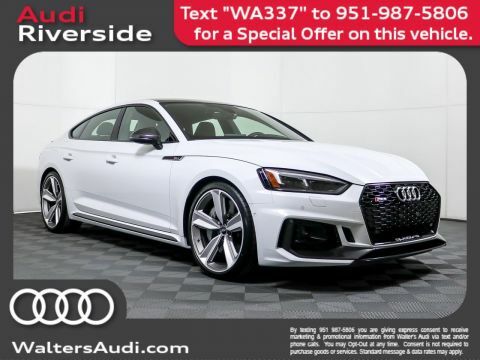 The sportback body style delivers functionality blended with motorsport-inspired RS style with a wide, flat Singleframe(R) grille, widened fenders and massive air inlets with honeycomb structure, making the RS 5 Sportback an even more attractive addition to the Audi Sport(R) family. Immerse yourself in the decadent interior of the RS 5 Sportback - RS sport seats with meticulously crafted details, enhanced displays with sport-specific telemetry, an expansive wraparound dash and ample cargo space. It's a whole new world of sport-inspired luxury and you're invited to indulge in it. Standard on the RS 5 Sportback, meticulously crafted Carbon inlays elevate the look and feel of the cabin. The Audi virtual cockpit can make for a highly elevated driving experience with a fully digital 12.3-inch instrument display that allows the driver to customize information such as navigation and audio, offering classic and infotainment modes as well as Google Earth? imagery. The RS 5 Sportback has a third option: sport mode, which displays a large, central tachometer and performance statistics, such as a lap timer, horsepower and torque gauge, G-meter and direct TPMS that displays real-time tire pressures and temperatures. The MMI(R) Navigation plus with MMI(R) touch allows drivers to enter navigation destinations and telephone numbers by simply writing them. When paired with Audi connect(R) PRIME and PLUS, the system enables Google Earth? with 3D satellite imagery, a Wi-Fi hotspot for up to eight passenger devices, local traffic and weather, flight information, news and more. You can connect your Audi to your world with Audi connect PRIME, an intuitive system that integrates sought-after information like Google Earth? imagery, weather conditions and traffic information. The RS 5 Sportback offers standard Audi connect CARE assistance and security services with a limited time subscription. 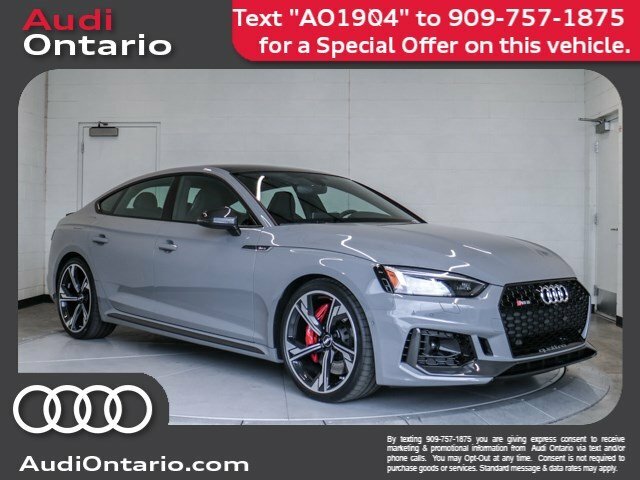 Meet your new 2019 Audi RS 5 Sportback in person today at Audi Ontario located at 2272 E. Inland Empire Blvd., Ontario, CA 91764.